Every new home built in Alberta must belong to the Alberta New Home Warranty Program! 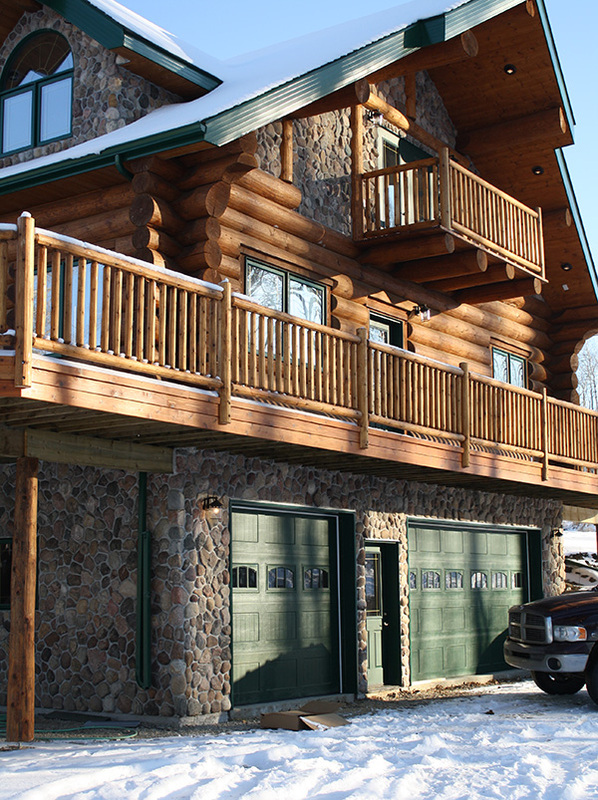 Acadian Log Homes does belong to the Alberta New Home Warranty Program. For us to place our warranty on your home we must do the complete home including the foundation. As an owner builder you may qualify to opt out of the program. Not all lending institutions will finance a home if you opt out. If you opt out you will have to buy into the program if you wish to sell your home in less than 10 years. You can now buy coverage as an owner builder for your new log home through Millennium Insurance.